Rajasthan Public Service Commission (RPSC) had successfully organized Preliminary exam for Rajasthan Administrative Services (RAS) 2016 on 28 August 2016. Large no. of candidates appeared for this test held at various centres in Rajasthan. All of them might be looking for results to find whether they make it to Mains or not. The anxiousness is over now as RPSC had declared the result of Prelims on 15.09.2016. You can check RAS Pre Exam result from here. Also the commission had released the cut off marks used to shortlist candidates. RPSC had released the list of shortlisted candidates via RPSC RAS 2016 result (Pre) at rpsc.rajasthan.gov.in. 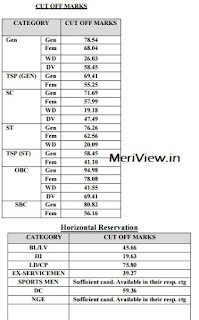 The cut off marks had also been notified in the document. Candidates can check them from below. The Pre examination have objective questions of 200 marks and it is to be solved in three hours time. 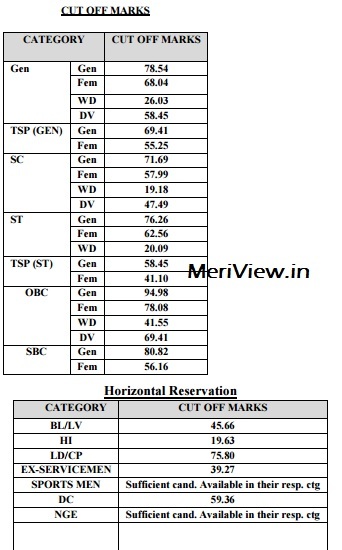 Here are the cut off marks used for RPSC RAS 2016 Prelims. RAS Pre result date: The Preamble / result and cut off marks are available for checking from 15.09.2016. You have to search your roll no. to find out whether you have qualified the Prelims or not. The candidates can easily know their result by downloading the result pdf via the below given direct link. After you download the document, then you have to search your roll no. in that. if you find your roll number shown in that, it means you have qualified for RAS Main exam. Main exam date will be declared soon.